Kamfotel Hotel nashik formerly VITS Nashik (Kamats Siddharth) a very popular name in Nashik City. 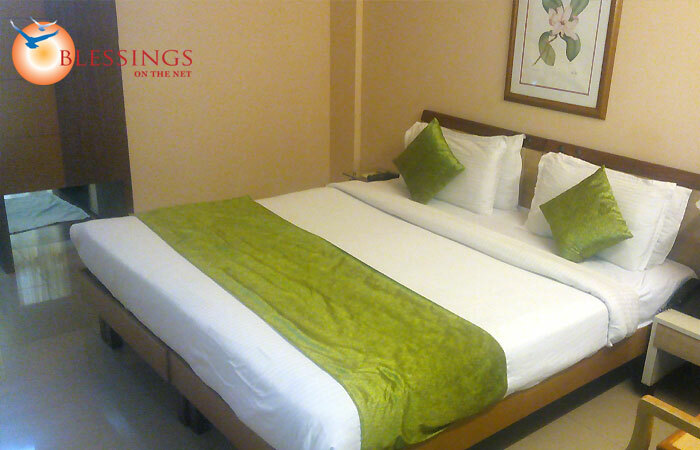 Just 6 km away from Nashik Railway station and 3 km from Central Bus Depot. 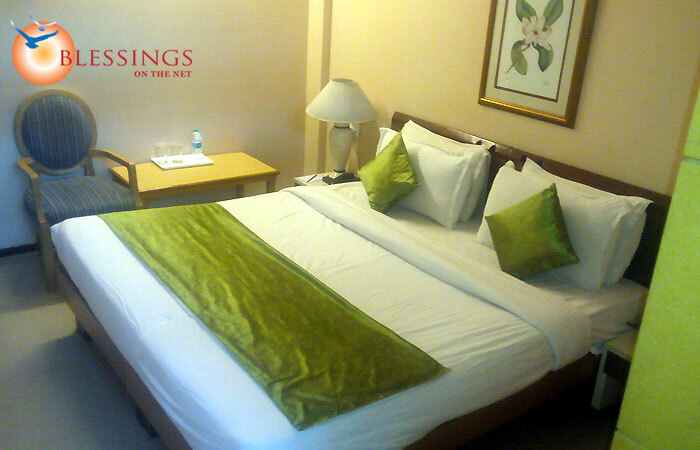 Kamat Hotel Siddharth is in a centre of a city, located on Nashik-Shirdi Road. 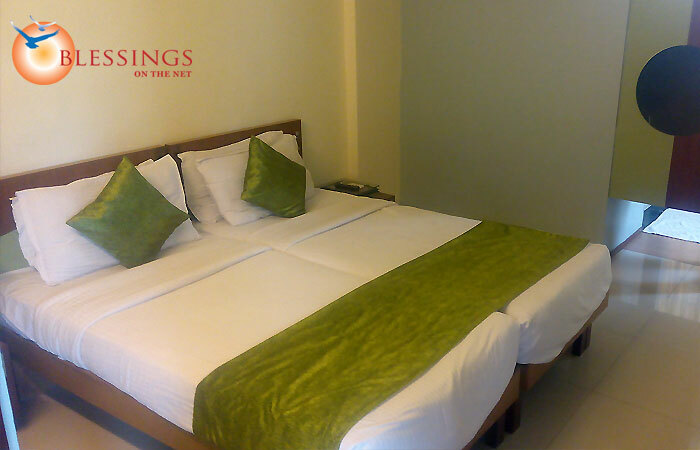 Accommodation :VITS Nashik Offers Well furnished 31 guest rooms, the hotel has A/c double rooms with Attached Bathrooms Hot & Cold Water, EPABX, STD Facility Room & Laundry Service. 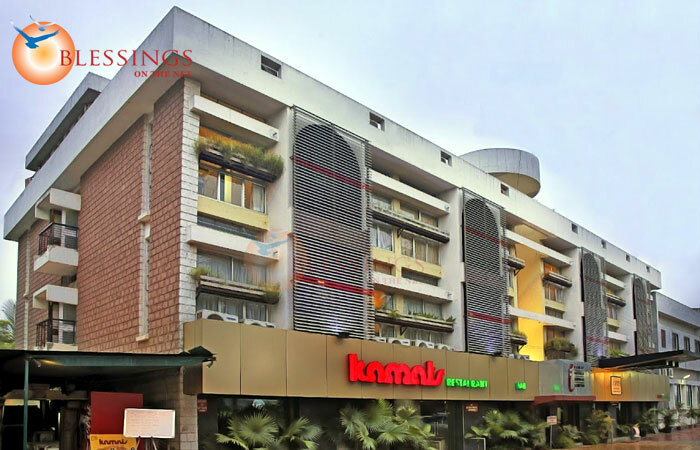 Restaurants :Kamats hotel siddharth has a charming village restaurant that is called Bhojan gram with children play equipment. The various type of foods like the Punjabi, Chinese, Maharastrian thali and South Indian food.